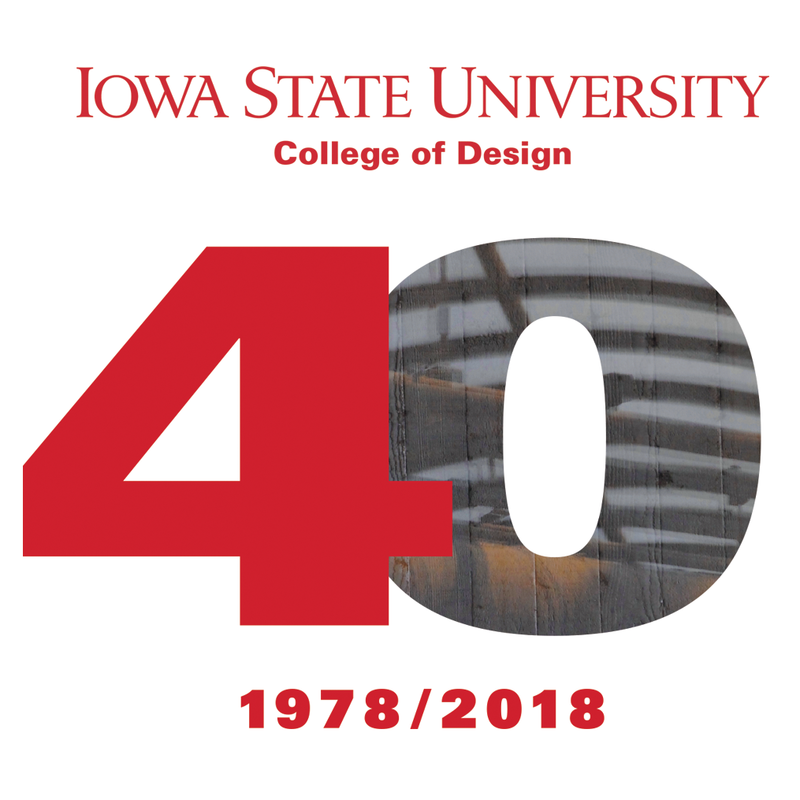 The College of Design is celebrating 40 years! This anniversary provides an exciting opportunity to reflect on our past, celebrate the present and move forward with a renewed dedication to our community, student learning, and alumni achievement. Take part in the celebration by sharing your success story and participating in events throughout Design Week, April 8-12!